Rent: $3300 including Hot Water. 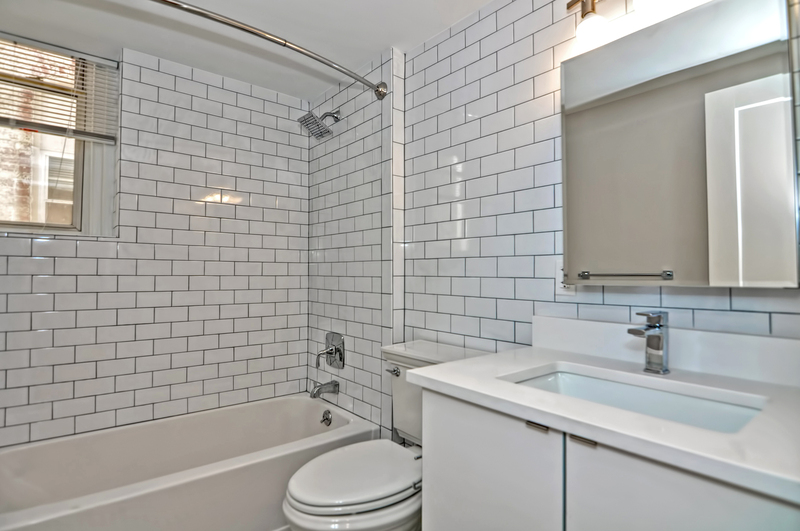 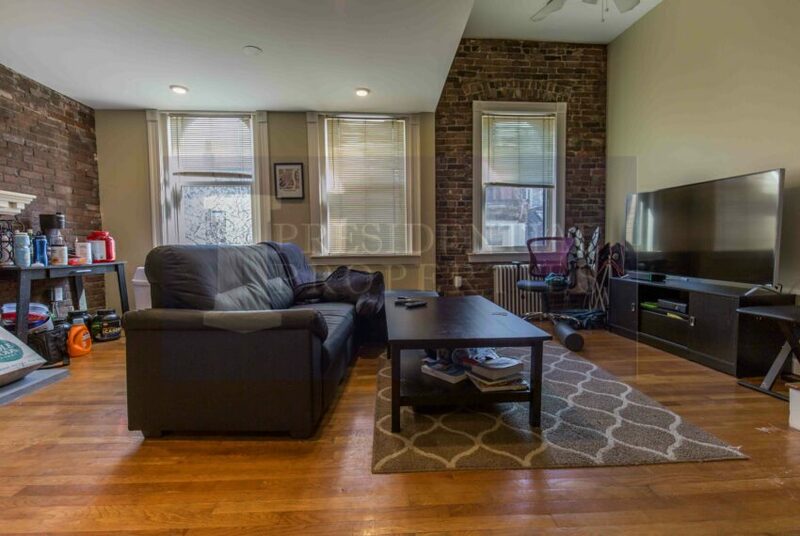 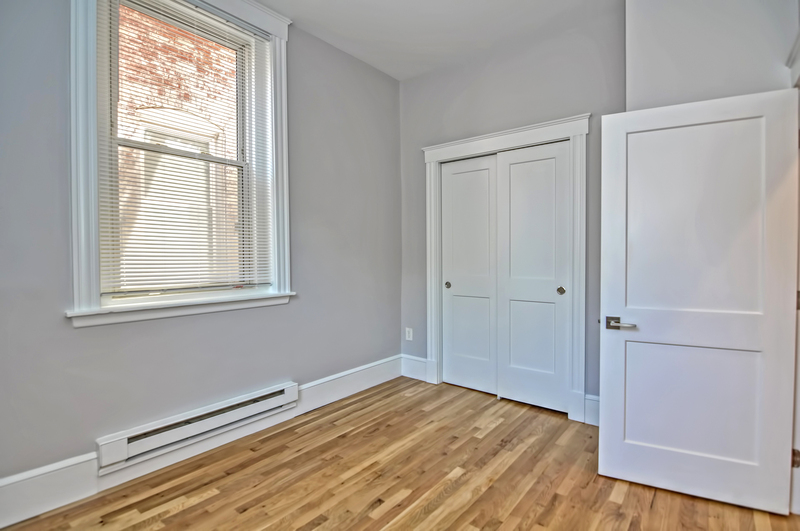 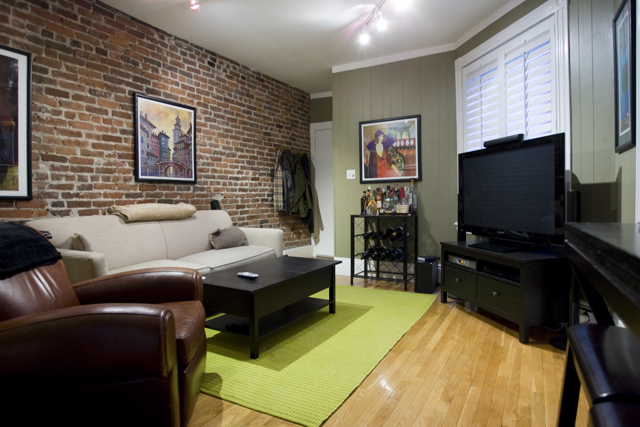 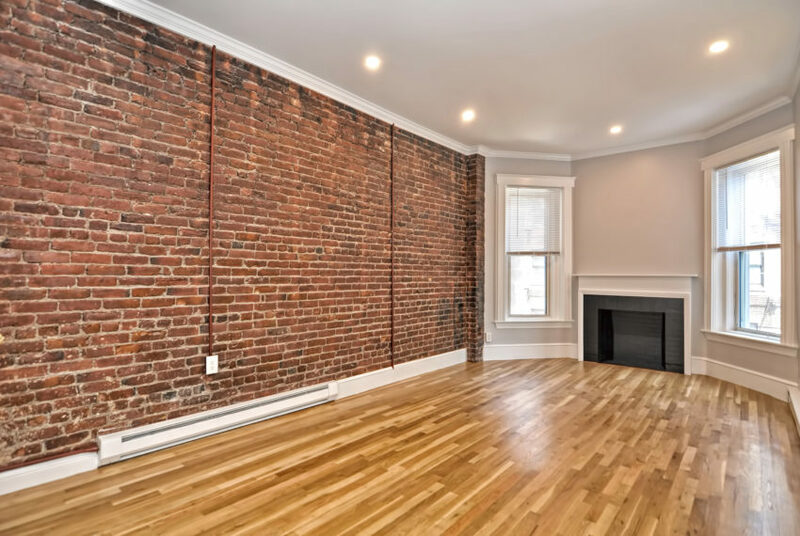 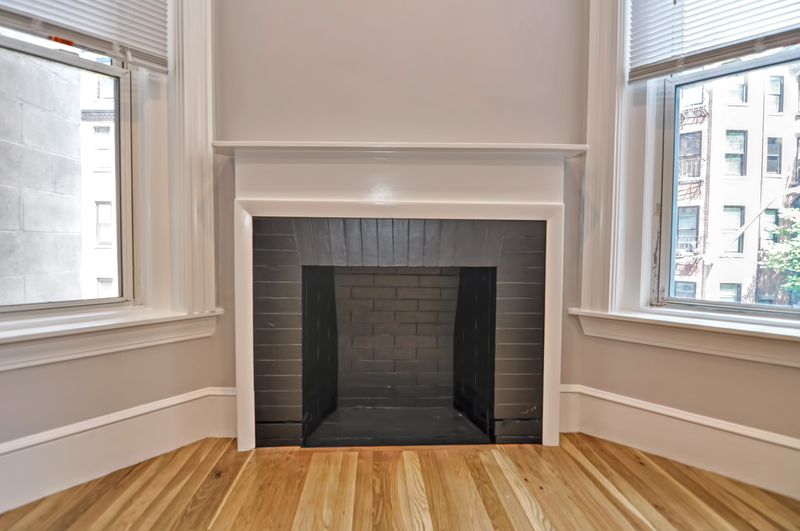 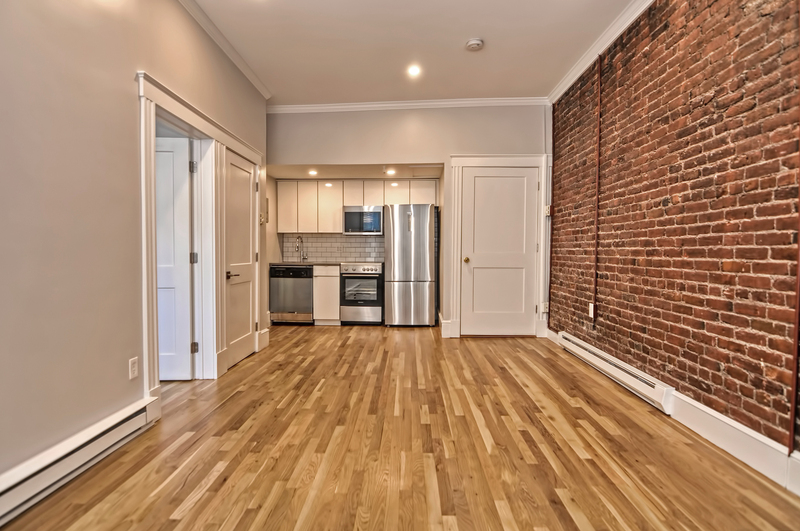 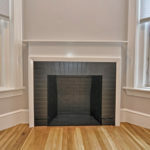 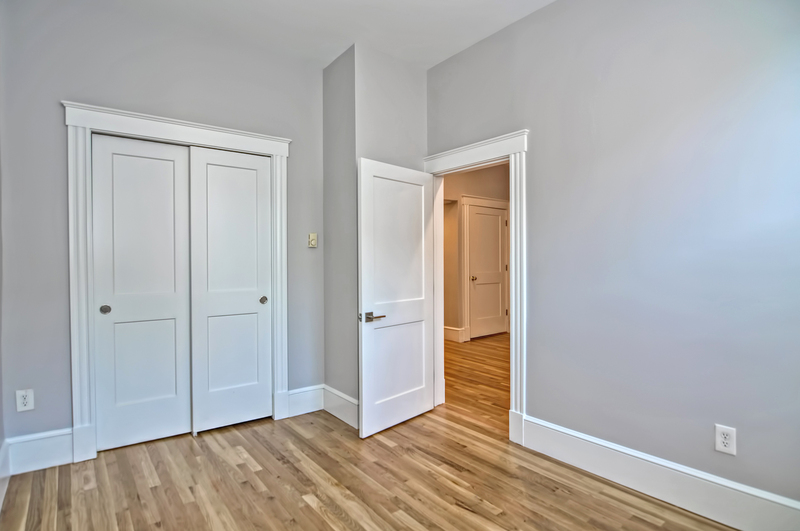 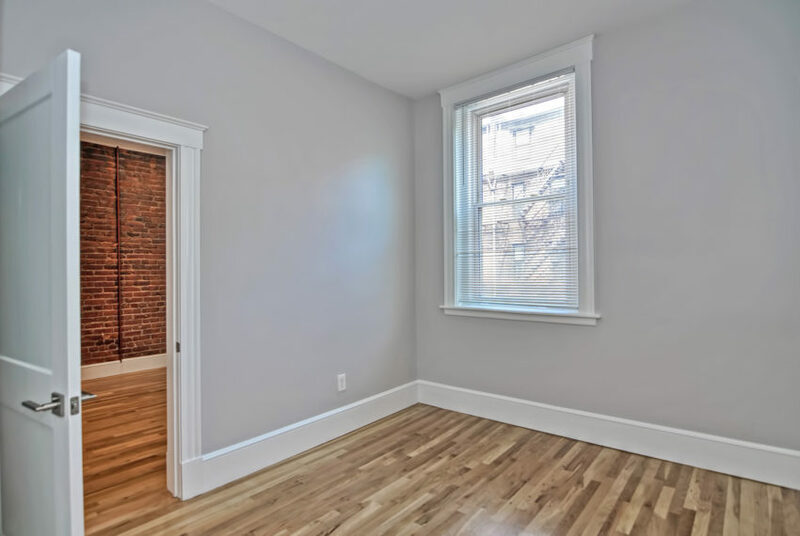 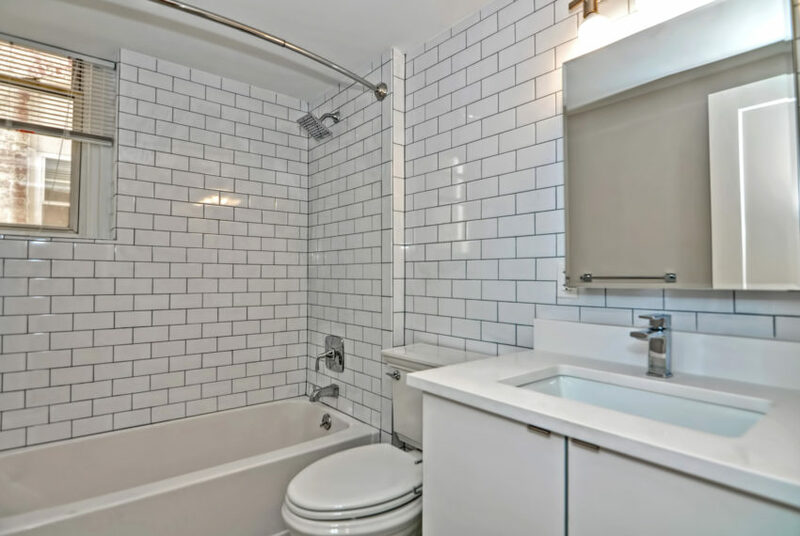 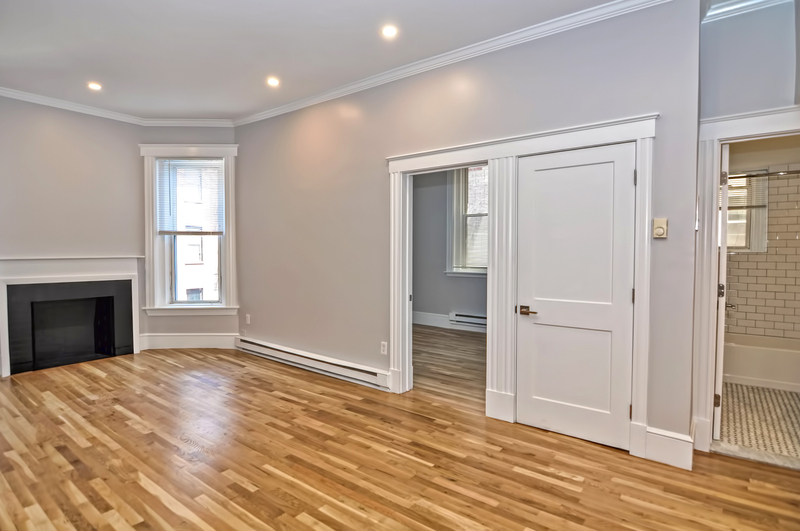 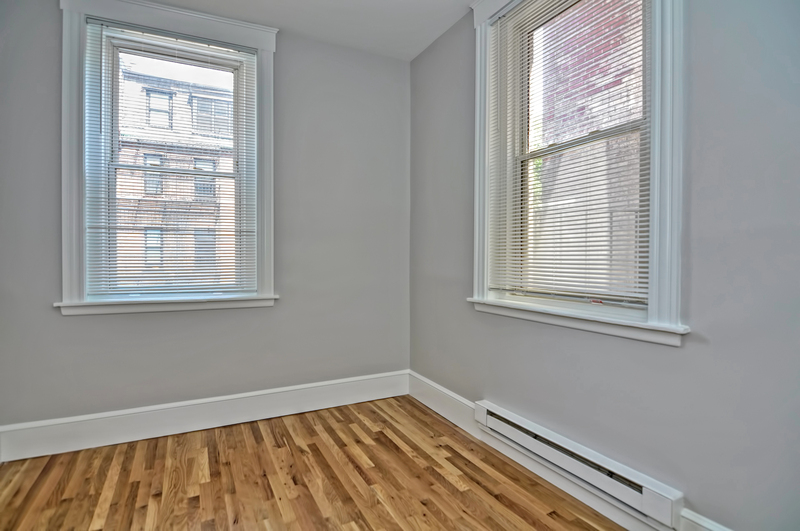 This newly renovated 2 bedroom apartment for rent is located in the heart of Back Bay on Boylston Street. 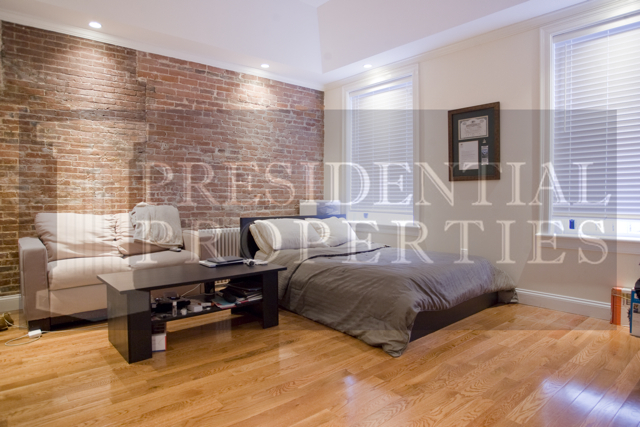 *LANDLORD TO PAY FULL BROKERS FEE!! 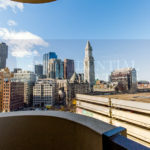 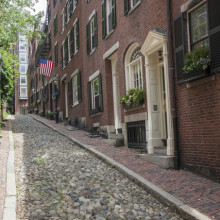 *Quick Walk to Hynes Green Line, Prudential Green Line, Back Bay Station, Trader Joe’s, Start Market, Prudential Center, Copley Place, and more!